Ah, hello 2014! You've got off to a rocketing start - where's January gone?? But to be fair, I've been rocketing along with it, and have not one but 2 finished objects and a shiny new medal to show off. I had this pattern sitting waiting for a while, and when I saw the yarn on the Knitting Goddess website (a day or so after watching the Dr Who anniversary episode) I knew 1) I had to have it, and 2) exactly what it was going to be. So after Christmas and all the present knitting was over, I rushed back to London from home in Kent to start this; my Bark. It's super lovely. 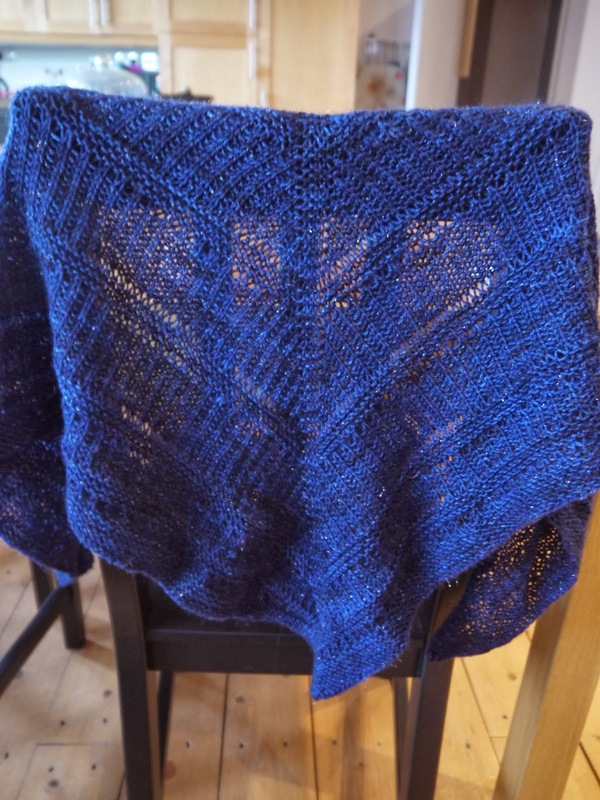 The yarn is SparkLynne 4ply in 'Bigger on the Inside', and has a subtle sparkles in it. 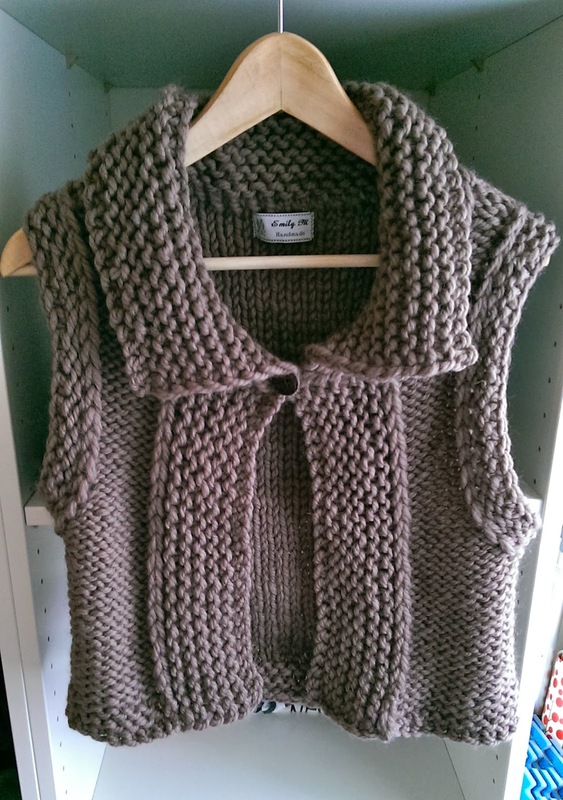 The pattern is a really lovely knit, textural and simple, but engaging enough that it doesn't get boring. I'm a huge fan. Here's a close up. 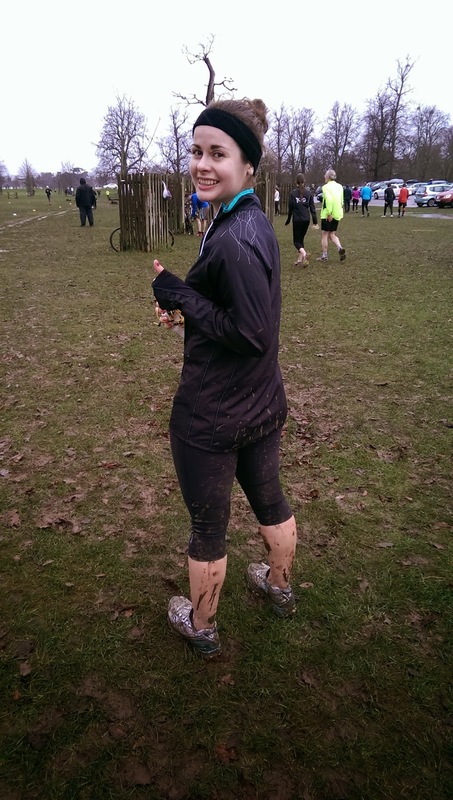 I've been parkrunning regularly as always, although it's currently more of a mud run than a park run. This past week the boyfriend and I volunteered, because on the Sunday we were back at Bushy, running twice as far as normal - the Capital Runners Bushy Park 10km. It was a great race - despite our fears that it would just be twice round the parkrun loop it was actually an interesting course. Part of it was 'reverse parkrun' but then it veered off into uncharted territory, and actually managed to miss the worst of the mud. Despite having sprained my ankle running home 3 days previously, I actually managed to run pretty well...56:40, which was a fairly massive PB for me. The boyfriend also managed to knock over a minute off his best in a stormingly quick run. 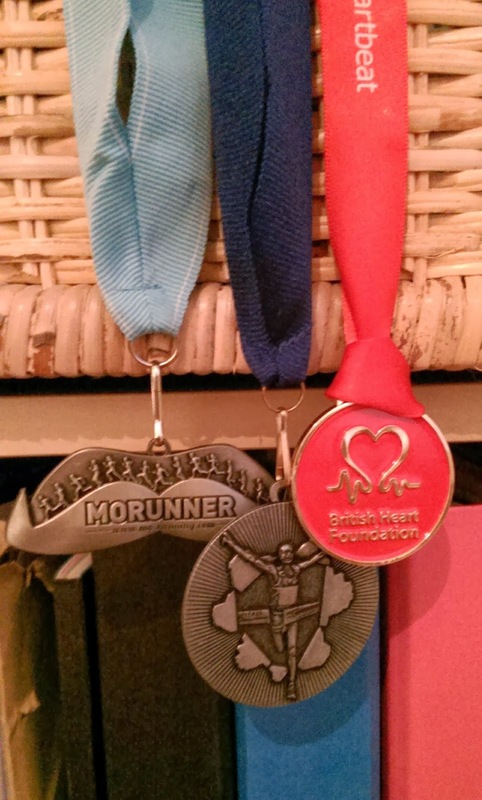 So now I have 3 medals for my 3 10kms, and I'm very very proud. Time for a new parkrun PB? Perhaps, now that I'm armed with my newest training gadget - a Nike + Sportswatch that my parents very kindly got me for my birthday. Can't wait to try it out.